The team at Roto-Rooter has expertise in drain cleaning, sewer line excavation, emergency plumbing and more throughout Niagara and the surrounding areas. Learn more about the specialized services we offer by clicking through our links and taking an in-depth look at the residential and commercial services we provide for the area. And always remember—the team at Roto-Rooter is fast, reliable and available to help you, no matter the size of the project, blockage or emergency. 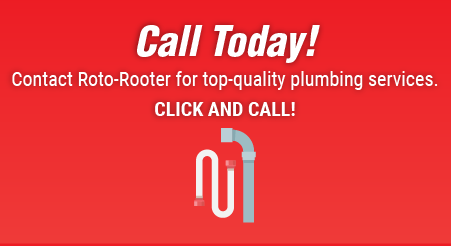 If you’re in need of plumbing contractors in the Niagara area, including Hamilton, Burlington and the surrounding areas, call the experts from Roto-Rooter—we have several locations throughout the Lower Horseshoe. We’re known for our fast responses and quality service throughout the area, so give us a call today.